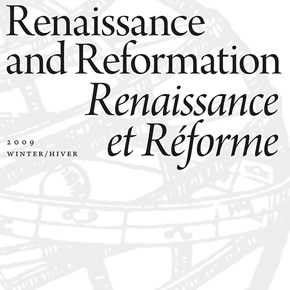 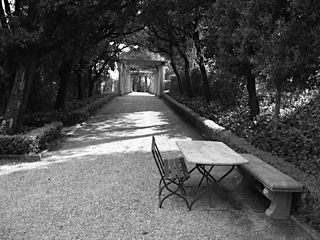 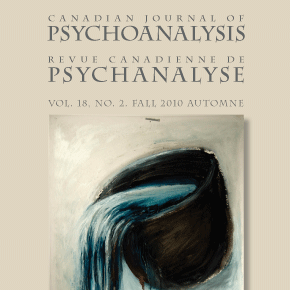 Renaissance and Reformation is a peer-reviewed, multidisciplinary, bilingual quarterly. 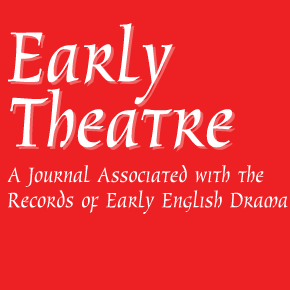 The journal publishes articles and reviews on all aspects of the Renaissance, Reformation and Early Modern world: literature, geography, history, religion, art, music, society, and economics. 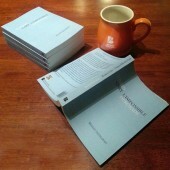 Renaissance and Reformation is currently available electronically through the Iter database on subscription. 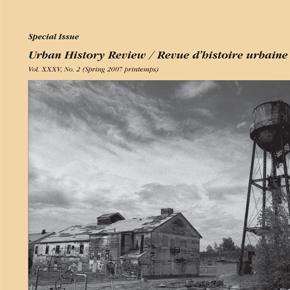 Since 1972, the Urban History Review/Revue d’histoire urbaine has been the journal of Canadian urban history. 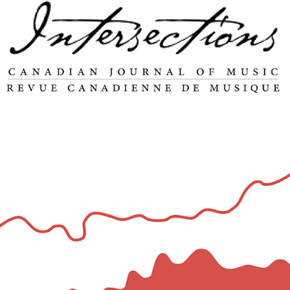 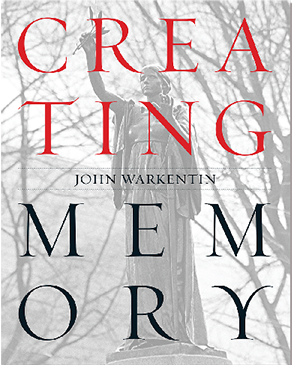 Its mandate is to publish articles and research notes in either English or French which further our understanding of Canada’s urban past. 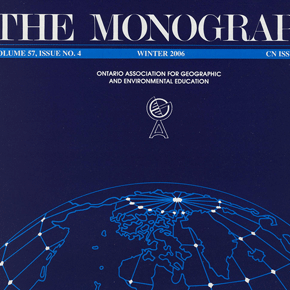 The Monograph is the journal of the Ontario Association for Geographic and Environmental Education, a subject area association. 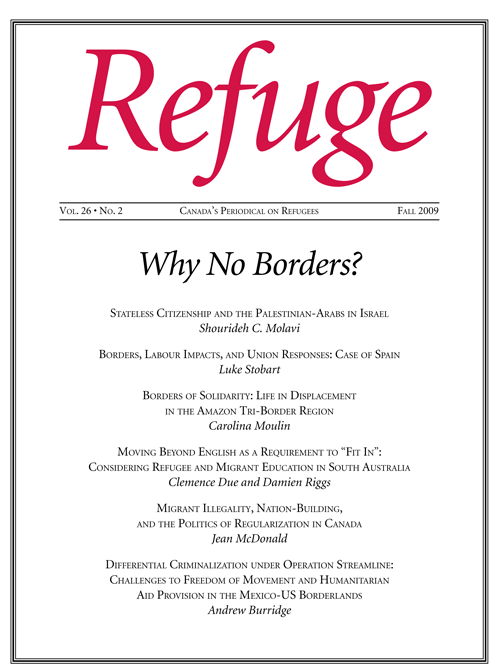 It strives to provide materials useful to secondary and elementary school teachers of Geography and its cognate disciplines.